The great thing about being known more for foliage than flowers is we get some really interesting briefs for events. For this London based wedding we were asked to decorate the wedding party venue with lots of foliage and asparagus fern garlands. The Bride and Groom though were also looking for something kinda cool to put by the wedding guest book. We worked with them to craft a fun wedding terrarium, filled with succulents and also the bride and groom cake toppers. The couple are able to keep this forever, and simply bring back the terrarium for us to fill with more succulents once the bride and groom have been removed. 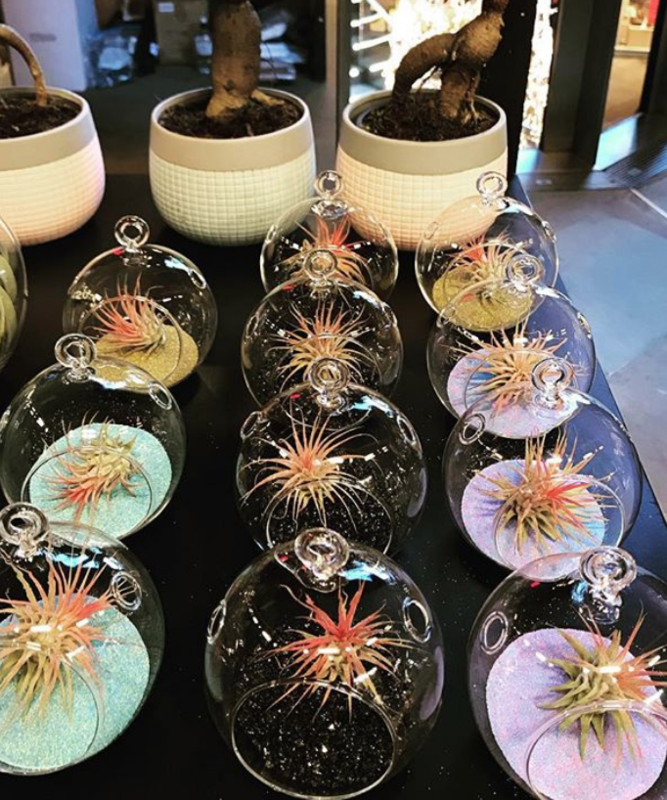 Are you looking for terrariums for your wedding? We run a rental or purchase wedding terrarium service in and around London. We can help to build very large impressive terrariums, or small clusters of terrariums to decorate venues. Terrariums make fantastic unique wedding favours. We enjoy building little succulent wedding favour terrariums, let us know if you’re after some for you wedding and we can fire over some prices.